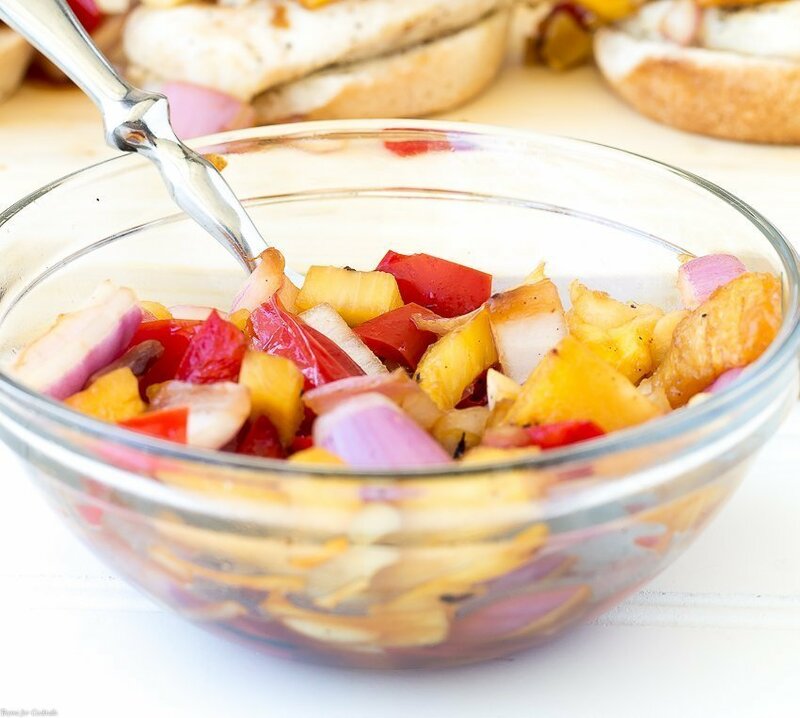 This Grilled Pineapple Teriyaki Salsa is a sweet and savory combination of grilled fruits and veggies mixed with a Homemade Teriyaki Glaze. Sometimes a good idea goes off course; but rather than end up a disaster quickly tossed in the trash it becomes a culinary wonder. That is exactly how I feel about this Grilled Pineapple Teriyaki Salsa. 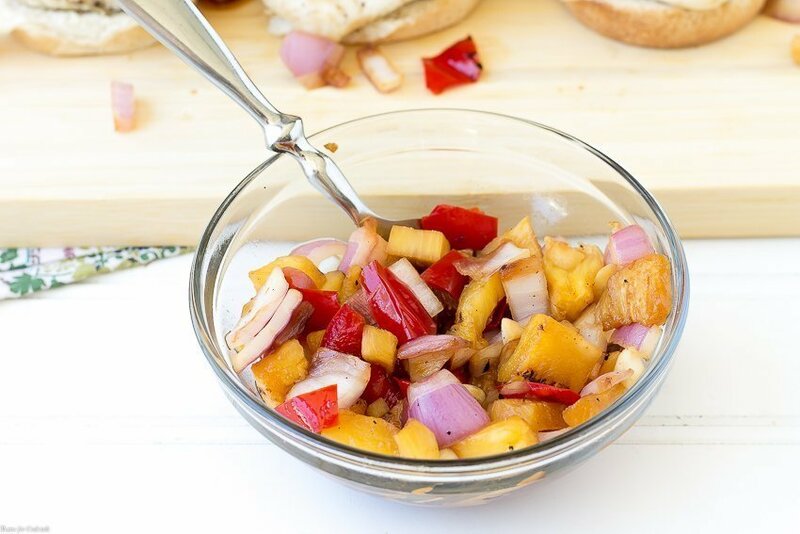 [bctt tweet=”Grilled Pineapple Teriyaki Salsa #fresh #real #food” username=”thyme4cocktails”] We make a variety of dishes whenever pineapple is in season. 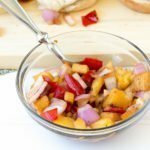 Pineapple Salsa is the perfect topping for Hawaiian Pulled Pork Tacos or mixed with avocado in my Serrano Pineapple Guacamole. Sometimes I will top grilled pineapple with a dollop of whipped mascarpone and a drizzle of honey for dessert. In this case I was making a topping for chicken sliders and decided to grill everything in order to enhance the natural sweetness. 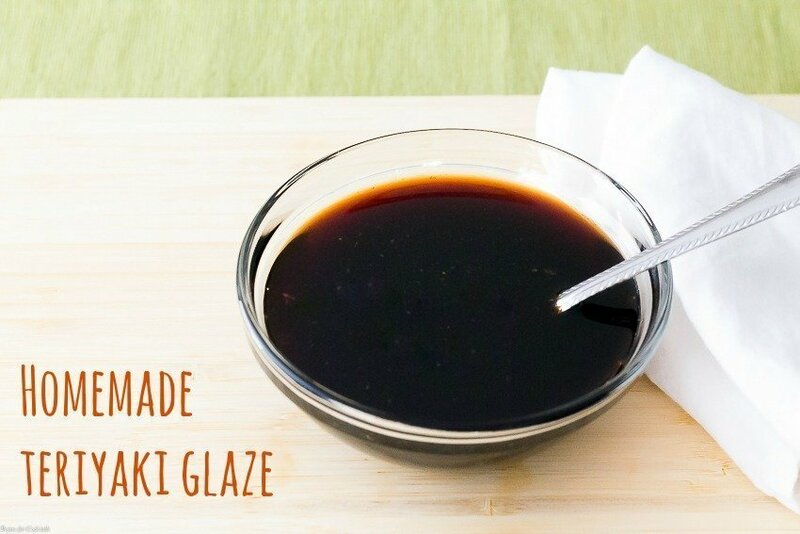 I have been itching to try something new and a Homemade Teriyaki Glaze was the perfect Asian flair for the chicken. And that’s when the lightbulb went off… why not mix a little into the topping too! 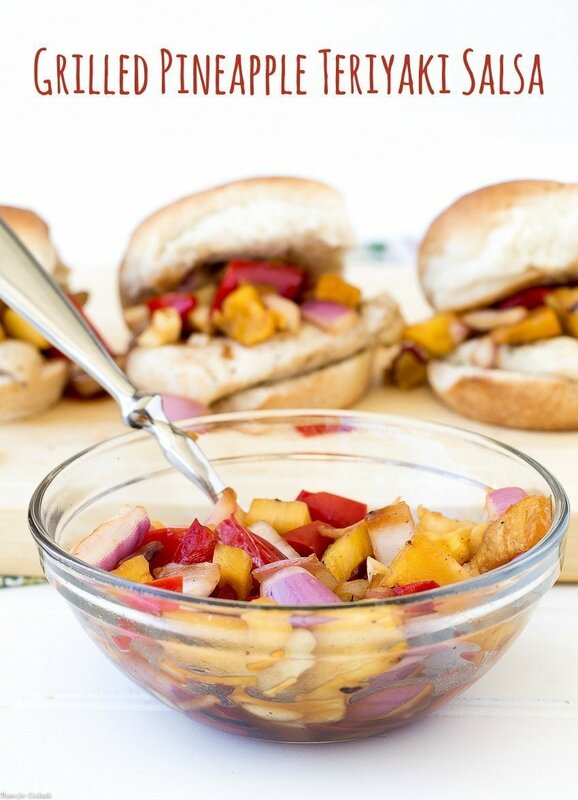 And Grilled Pineapple Teriyaki Salsa was born! Grill pineapple, pepper, onion and garlic until slight softened. Dice ingredients and add to a medium bowl. Stir in ginger and teriyaki sauce.